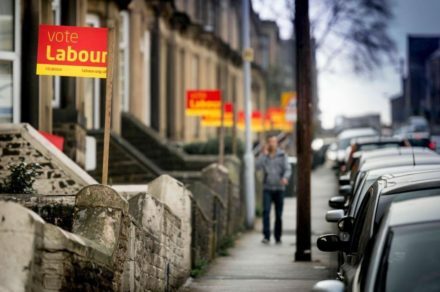 Labour held on to three seats with increased vote share in the latest round of council by-elections, while the Tories held onto another. In the local contests on Thursday, Labour kept seats in Harlow – Nettleswell and Bush Fair wards – and a seat in Ealing, Dormers Wells ward. In all three, it increased vote share by 2.5, 5.6 and 2.9 percentage points respectively. The Harlow by-elections were sparked by the resignations of councillors Waida Forman and Ian Beckett (who stepped down after being deselected ahead of 2019); Shannon Jezzard and Jodi Dunne will now take up their places. As a parliamentary constituency, Harlow is a bellwether seat, but its council is firmly red (20 Labour, 13 Tories). In Ealing, London, the Dormers Wells by-election was triggered by the death of Tej Ram Bagha. Ealing is a safe Labour council (57 Labour, 8 Tories, 4 Lib Dems), and this ward is particularly safe. Mohinder Kaur Midha, who was elected yesterday, is making a swift return to the council, where she represented another ward – Lady Margaret – until May. These local government by-elections were held six months before 2nd May 2019, which is the cut-off date for new vacancy contests in all councils where terms are due to end next year.